Capital Blue Cross Virtual Care is a telehealth service offered to all Lehigh University employees enrolled in the University's medical plan. 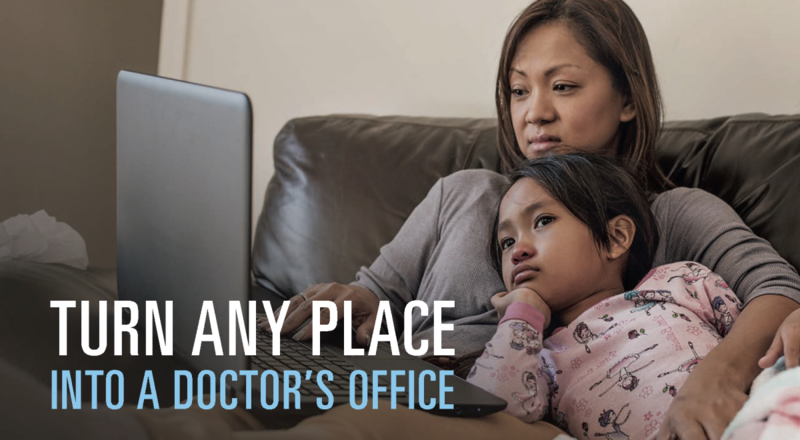 This lower cost convenient service gives you the option of a doctor's visit via video on your computer, tablet or phone 24 hours a day, 7 days a week. Copays for video medical doctor's visits are $10 for PPO, PPO Plus and Keystone HMO plan subscribers. The fee for service for HDHP subscribers is $39. The service is available almost everywhere in the US. Common illnesses such as bronchitis, sinus infections, bladder infections, pink eye, fever and more can be diagnosed and prescriptions can be written by the licensed doctors who staff the telehealth service. This alternative is a good option on evenings and weekends, when you're on the road, or when getting in to see your regular doctor proves difficult. Counseling and psychological services are also available for PPO and HDHP only plan subscribers through the app.